For homes that crave a traditional look, Waverley offers authentic period style with the quality and reliability of modern manufacturing. Taking its reference from authentic Edwardian or Victorian pieces and faithfully incorporating important decorative details, Waverley brings a classic elegance to both bathroom and cloakroom. 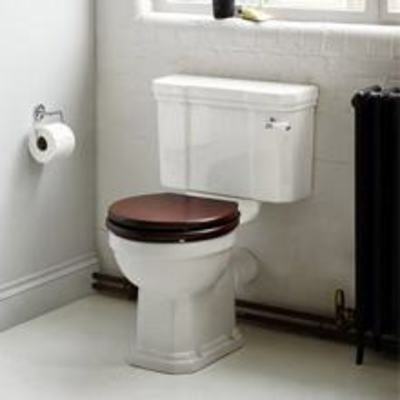 Choose from two basins and four WCs, including the distinctive, period-defining high-level cistern model. 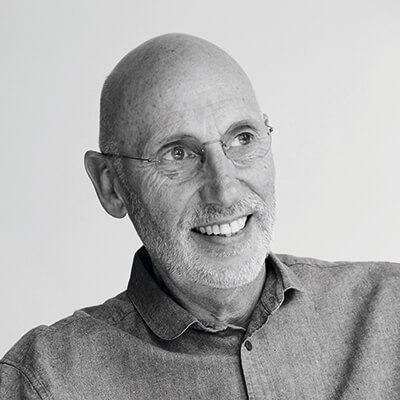 Robin Levien is one of the UK's most consistently successful product designers of the last 25 years. His Space collection for Ideal Standard, which allows customers to make use of the most awkward spaces, has won an impressive number of awards for innovation. 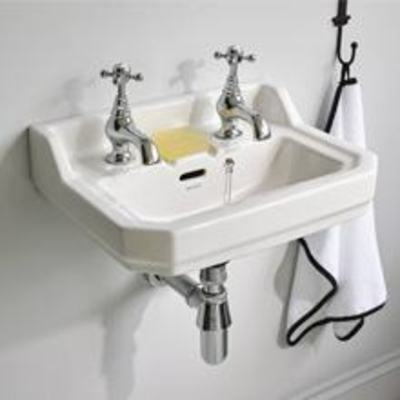 From corner toilets to drip-free taps and beyond, Studio Levien has consistently designed products revered the world over.